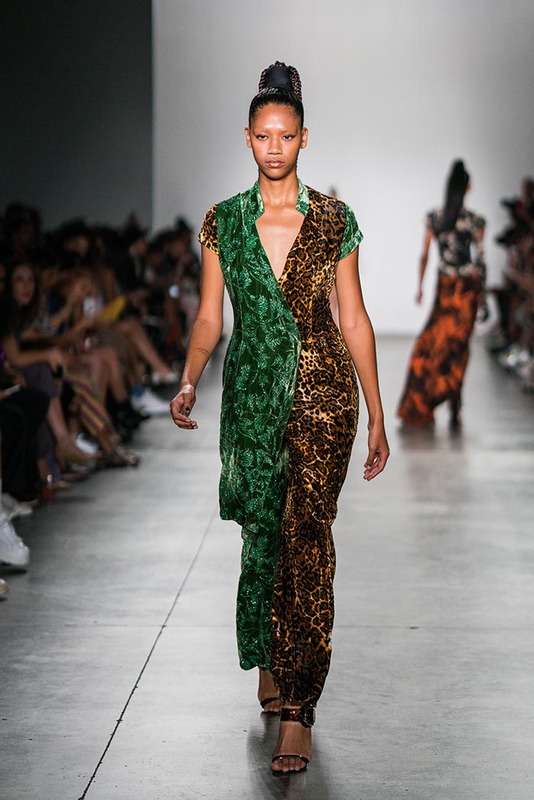 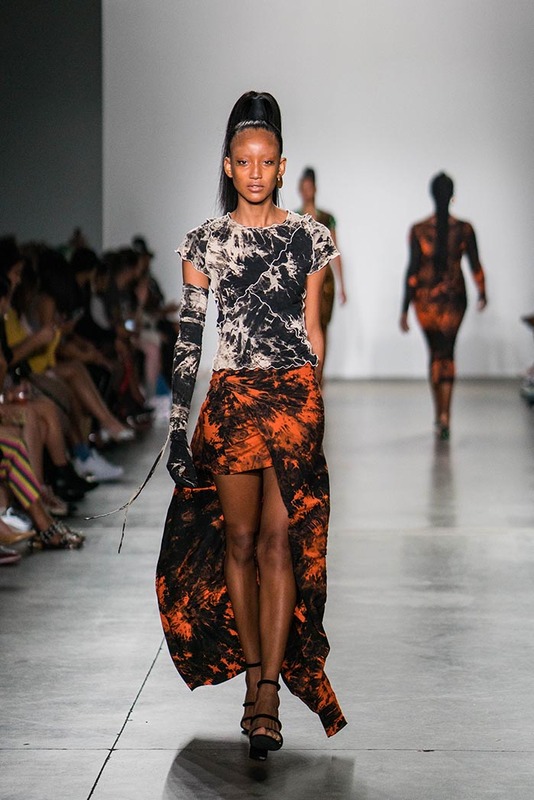 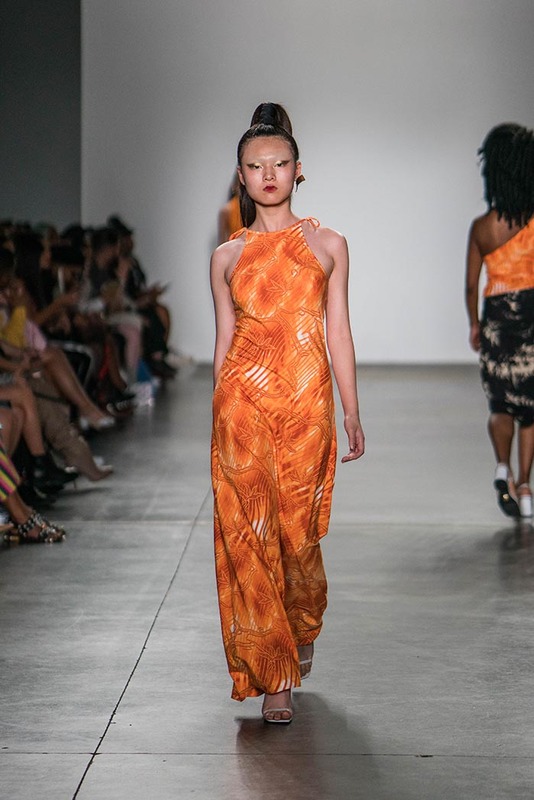 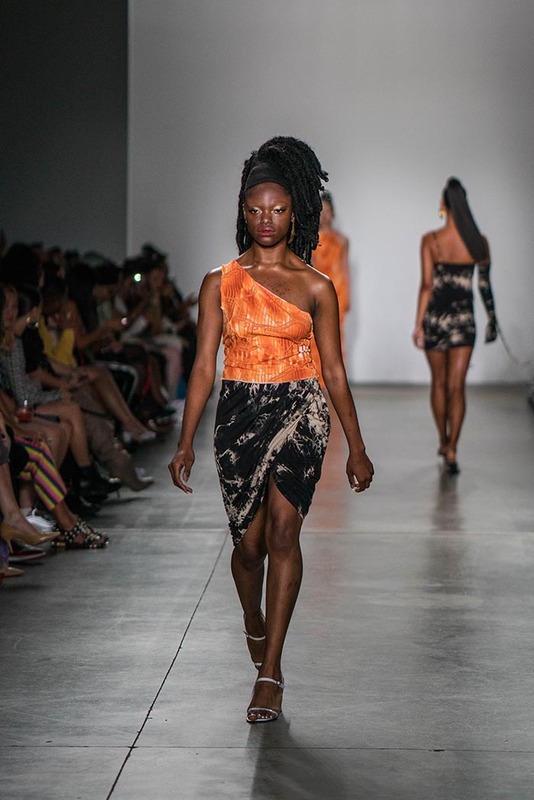 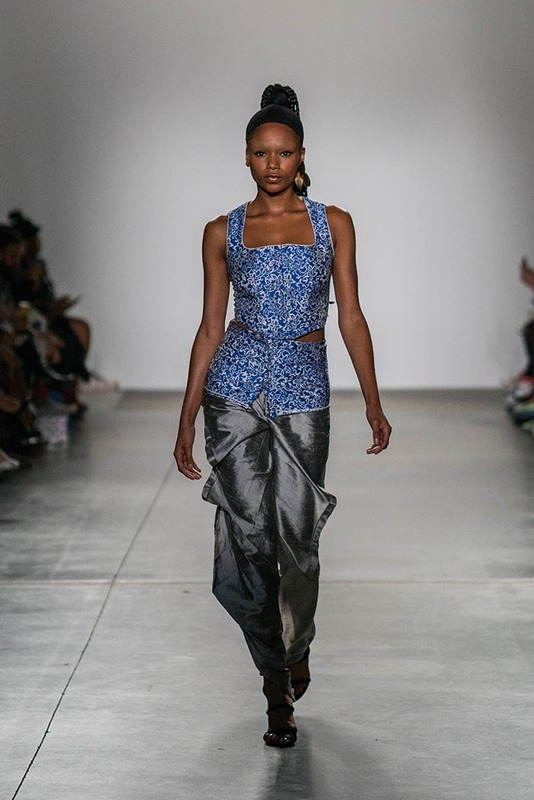 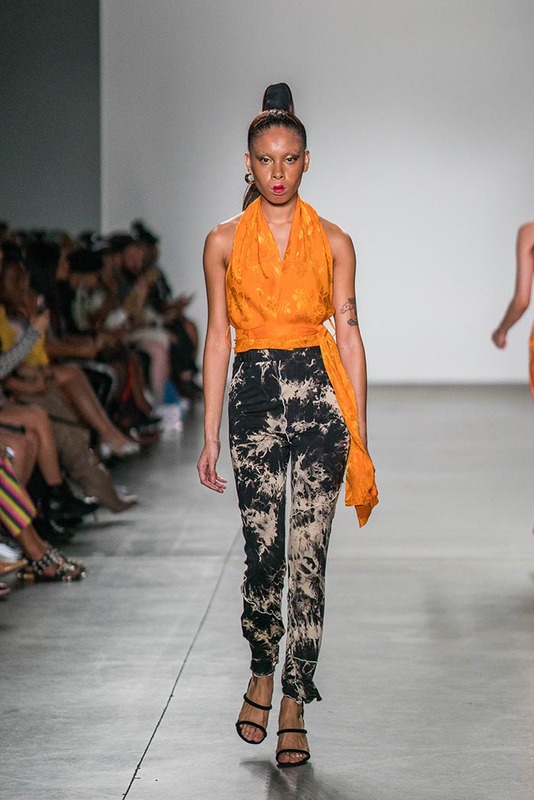 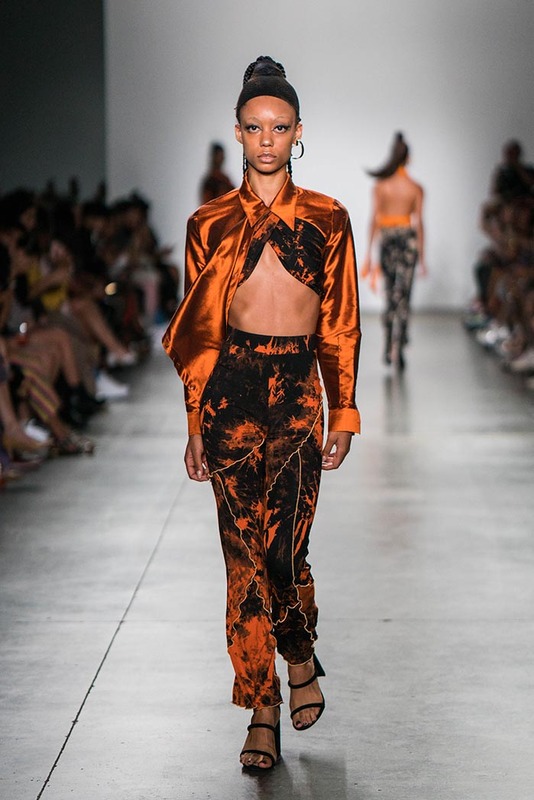 On Thursday, September 6, Kim Shui showcased her Spring Summer 2019 collection in New York City with up to 40 unraveled looks sporting crumpled and twisted pieces, evoking the creation process of tie-dye. 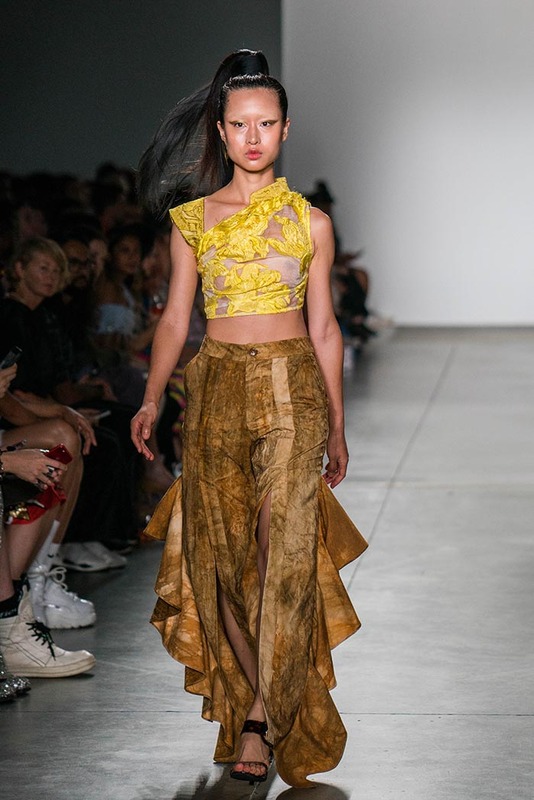 The contrasting structured bustiers and voluminous pieces were pieced together of textured brocade, crushed burn out velvet, taffeta, sheer tie-dye chiffon and embroidered heavy weight silk. 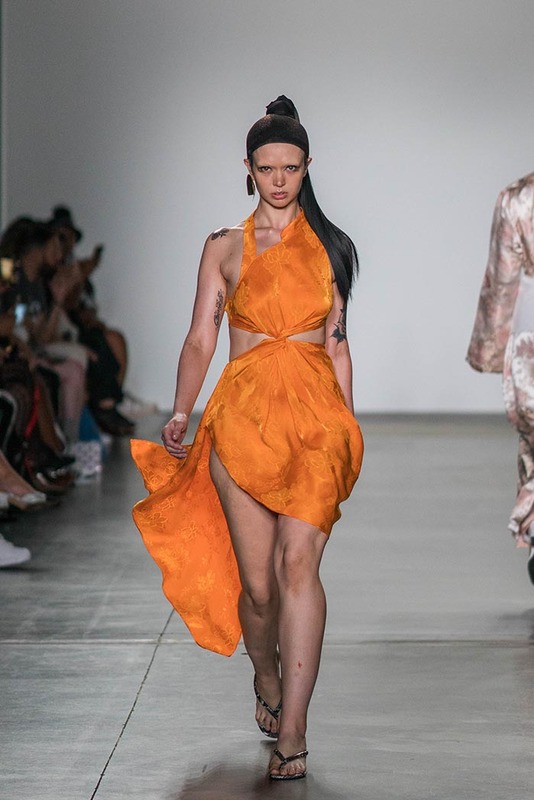 The collection looks to explore the process of deconstruction and reconstruction; from recreations of classic cheongsam styles and shirting warped with qipao necklines, this line transforms like a chrysalis morphs into a butterfly. 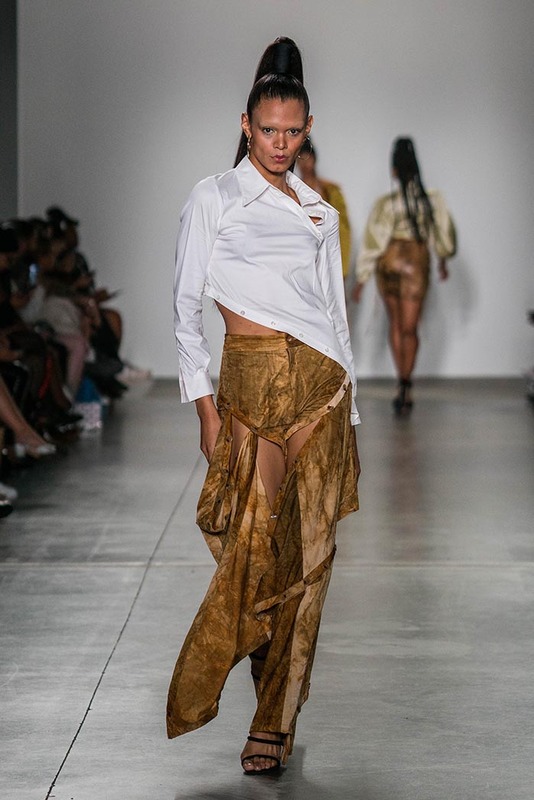 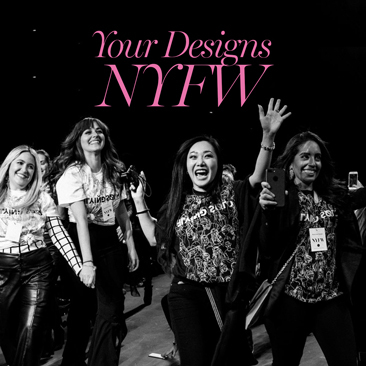 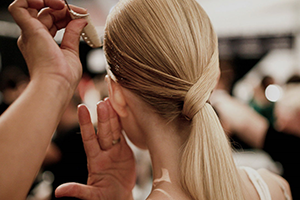 Following the show, from September 7 – 14, Kim will introduce a showroom and pop-up concept that is located at a previously vacant storefront on 320B Canal Street, where selects pieces straight from the runway will be sold for a see now, buy now experience. 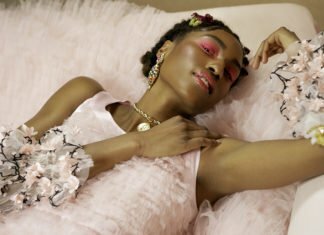 An unconventional take on the retail experience, the storefront serves as an art installation for visitors to not only shop, but interact and experience as well. 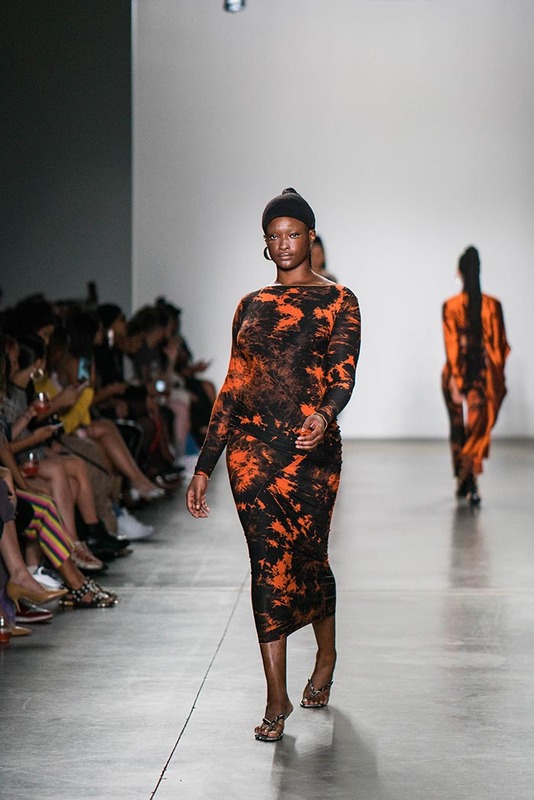 Kim Shui’s bright and bold Fall / Winter 2018 collection is juxtaposed by industrial concrete, metal, glass and marble structures in this pop up installed by Kristian Kirk. 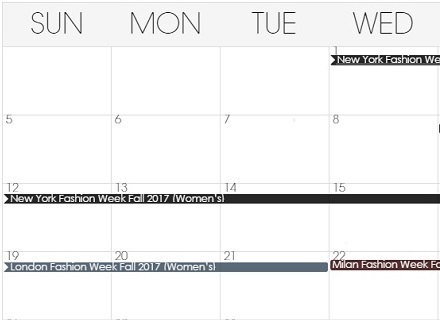 For the duration of the residency, Kim Shui will also introduce several brand related events and interactive installations. 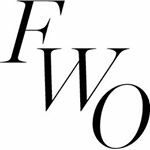 The showroom is presented as part of ON CANAL, New York City’s new home for creative exploration using twenty previously vacant retail storefronts at the intersection of SoHo and TriBeCa, co-curated by Vibes Studio and Wallplay.